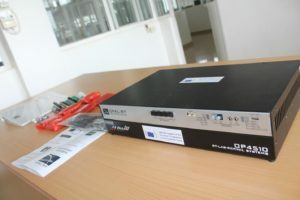 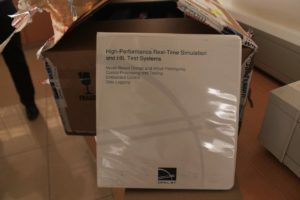 NM-AIST received their final lab item the real time power system simulator. 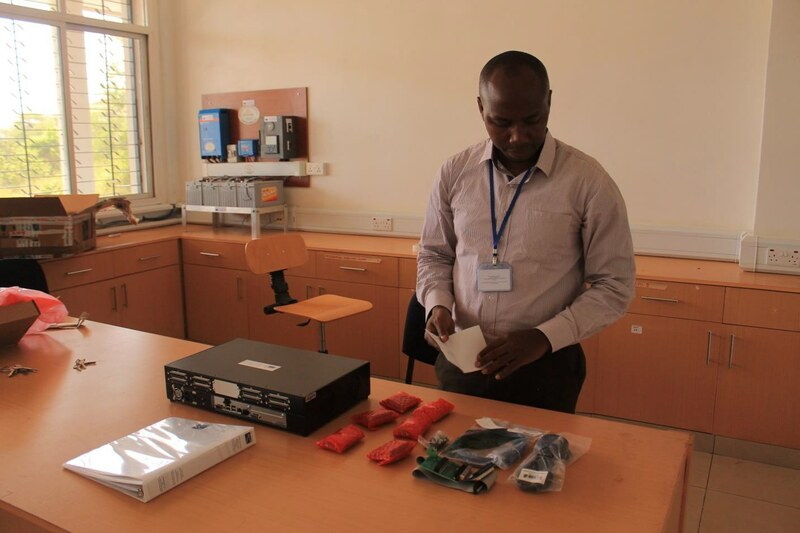 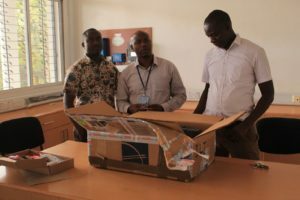 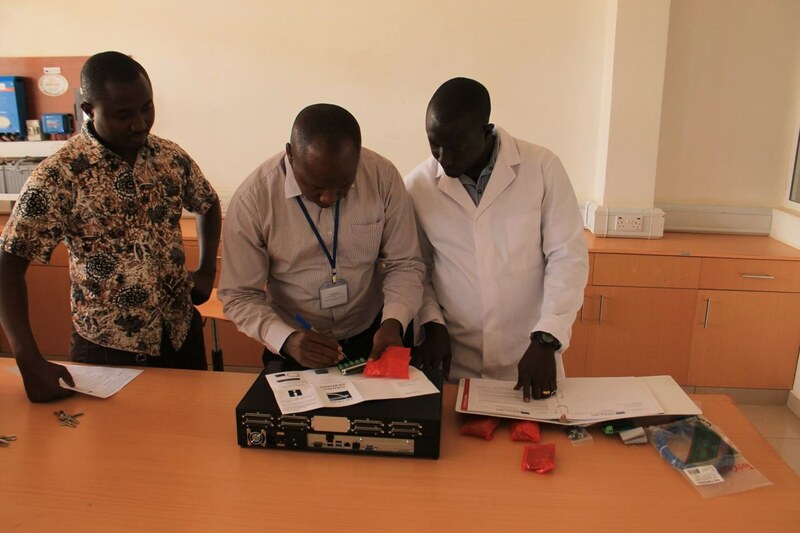 The lab equipment in Arusha is now complete. Our colleagues from NM-AIST already started with setting up the equipment and they are looking forward to using it in the different modules. 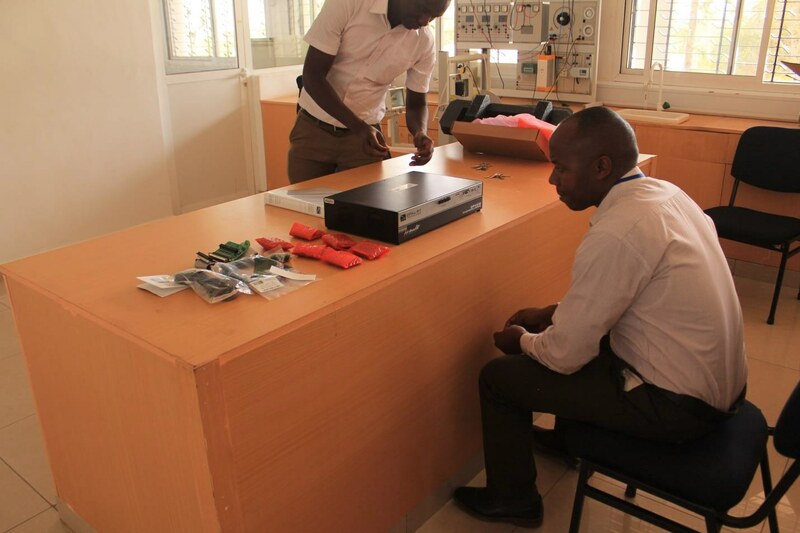 It will enable them simulate a power grid and give the students hand-on experience with this system. This entry was posted in DAMOC, lab, News on 12/02/2019 by Webmaster.